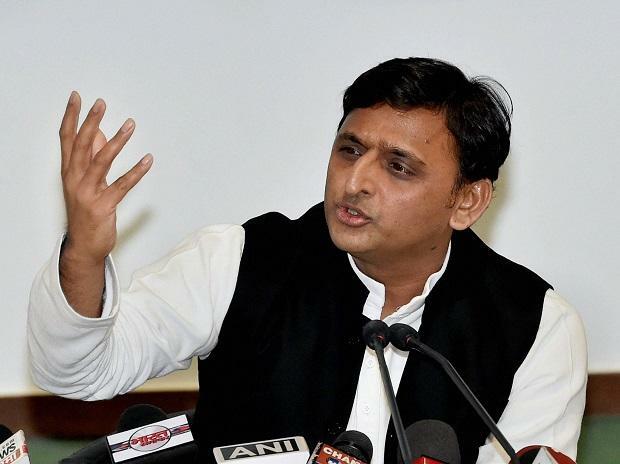 Samajwadi Party (SP) president and former Uttar Pradesh chief minister Akhilesh Yadav attacked the ruling Bharatiya Janata Party (BJP) on Tuesday for allegedly stoking ‘crony capitalism’ and endangering the constitution. Referring to the stand-off between the Centre and CM Mamata Banerjee government in West Bengal, Yadav in an open letter noted that the “attack” on the state was an attack on the values and tenets of the constitution. In his letter addressed to the fellow Indians, he also mentioned, “In fact, all our founding fathers stood in direct opposition to the views espoused by the BJP and their ideological forefathers, the RSS”. On Sunday, CBI officials, who had gone to question Kolkata Police Commissioner Rajeev Kumar in connection with alleged chit fund scam, were taken into custody by the local cops. Later, Mamata Banerjee began her sit-in demonstration against the alleged illegal CBI action as started at the order of top BJP leadership. “Today, our sovereignty, our natural resources and indeed our youth are being sold to the famous few industrialists, who fund the BJP as long as they deliver policies that benefit them,” he claimed.